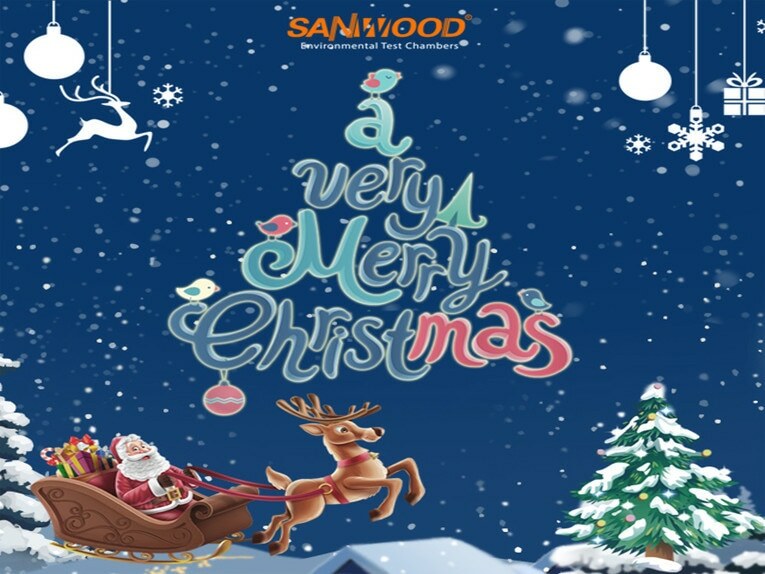 Merry Christmas - Changpingzhen, Dongguan, Guangdong, China, 511700 - Sanwood Environmental Chambers Co., Ltd.
We wish you a merry Christmas We wish you a merry Christmas.We wish you a merry Christmas and Happy New Year . Merry Christmas！ Thank you very much for your support of Sanwood in 2018 . Because of your support to make Sanwood environmental chamber have public praise and reputation in the world .Hope we can hand in hand advance together and achieve a win-win cooperation in 2019.Here hope you and your family have a nice Christmas holiday. 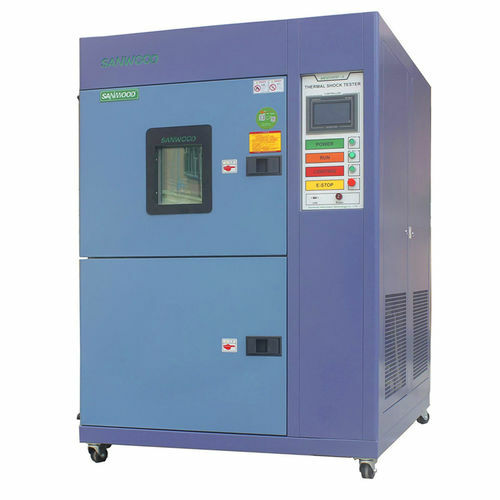 SANWOOD technology is dedicated to the development and application of environmental test equipment. 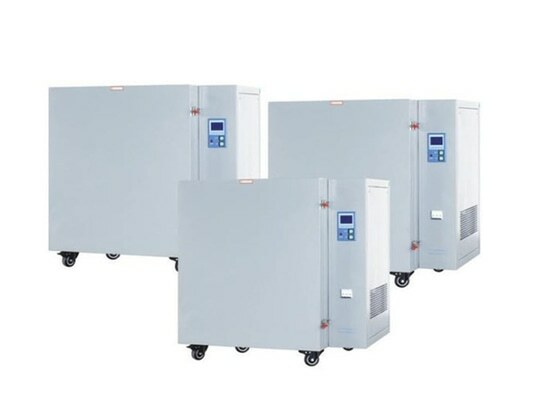 We enable international manufacturers to validate their products ensuring they are resistant to temperature, light, humidity, rain, altitude, vibration, dust, corrosion etc. 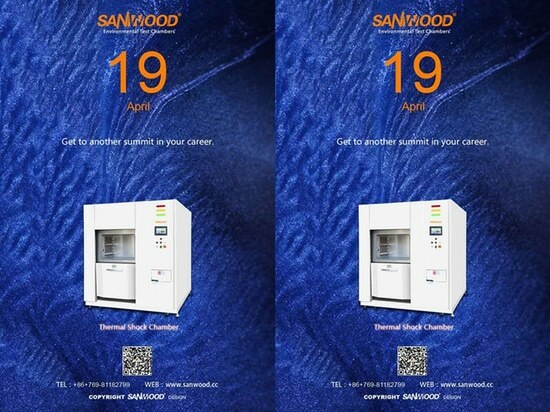 Sanwood are active in all areas of environmental test equipment research and development, production and sales.